The consultant will develop a methodology note that summarizes the major impacts of seaports projects on host country economies. input-output (IO)/Social Accounting Matrix (SAM) approach specifically modified for the seaport sector that estimates the impact of these projects on GDP growth and jobs in the countries where the investment takes place. The primary objective of this assignment is to assist IGAD in the technical development and coordination of preparatory activities required to market and implement the Berbera Corridor Programme. To strengthen national and international connectivity, Indonesia also prepared a National Port Master Plan (NPMP 2011). 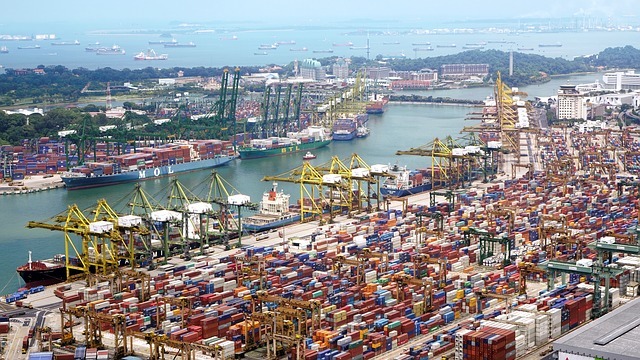 The NPMPs’ traffic forecast for the 2030 horizon shows that Indonesia’s container traffic will be doubled by 2020, and will quadruple by 2030. This will require capacity expansion and new port facilities development in many locations, especially in Eastern Indonesia. reviewing the engineering designs of about 15 ports to be financed with Bank funds. This will include the civil works and the hydrological/geotechnical aspects, such as studies on tides, wave actions, sedimentation, capital/maintenance dredging requirements, coastal-river morphology, dredging solutions, settlement speed of reclaimed areas, berth structure, optimum yard areas paving system (blocks, vs. asphalt vs. concrete slabs), etc. The consultant is expected to assess the financial situation of 15 planned ports in Indonesia and advise the Bank team on whether or not to provide financing for them. This will also require that the consultant has a look at the financial situation of the other ports in the program, which potentially could cross-subsidize the operation in financially less strong ports and of Pelindo II.